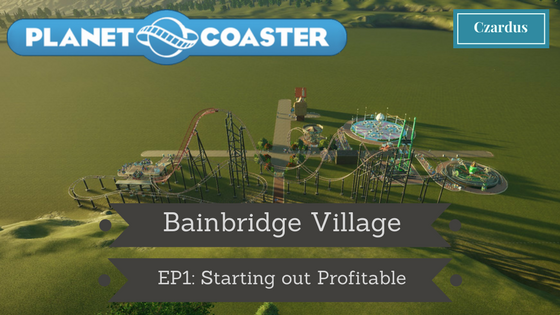 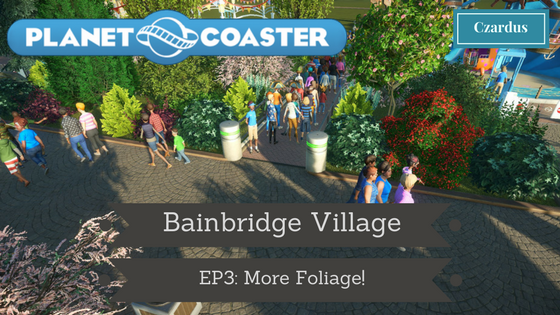 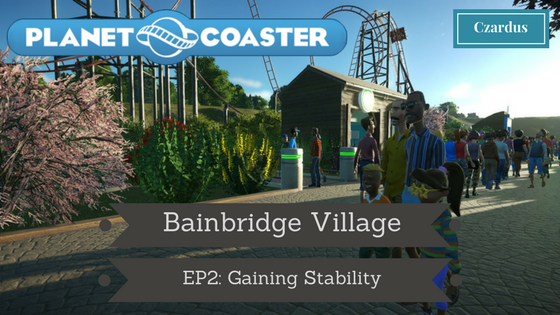 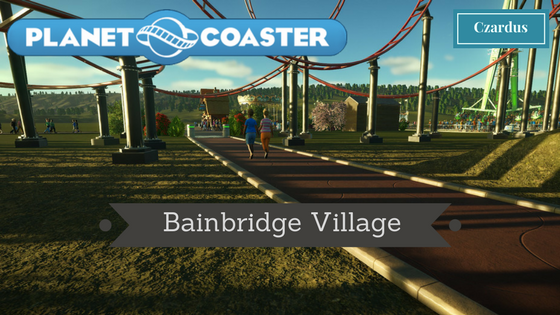 Bainbridge Village is a park built in medium difficulty challenge mode. 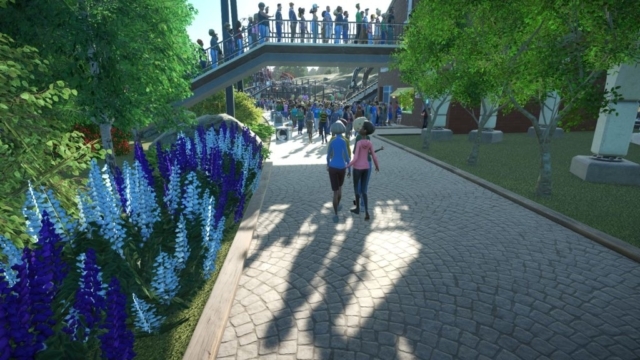 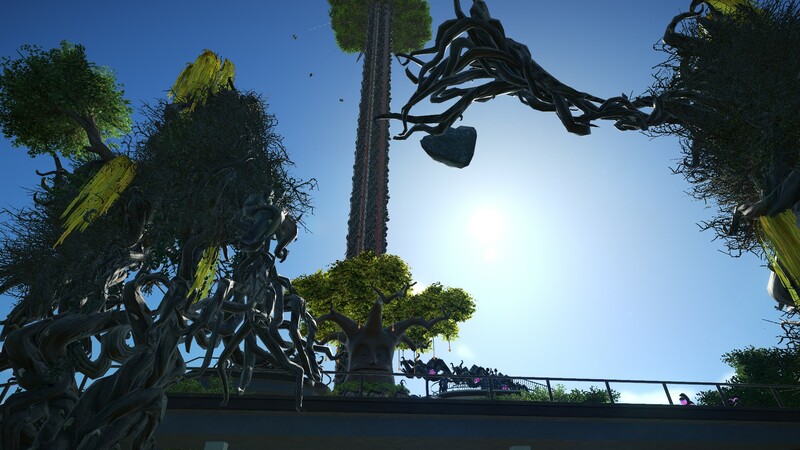 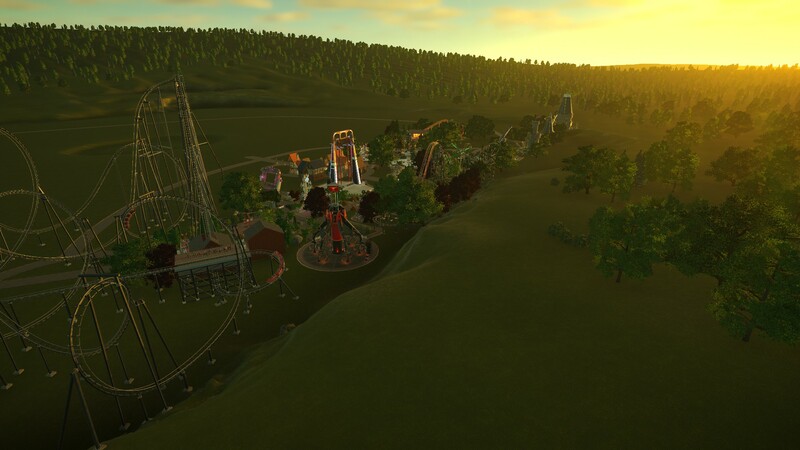 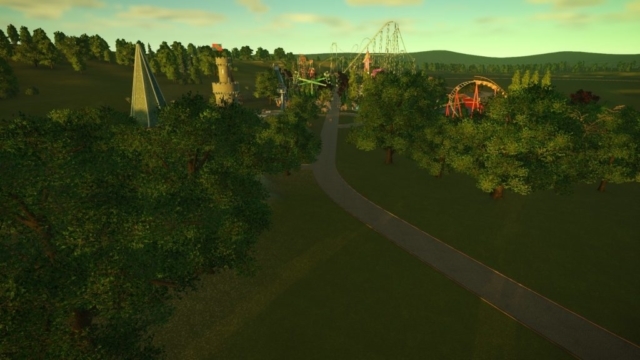 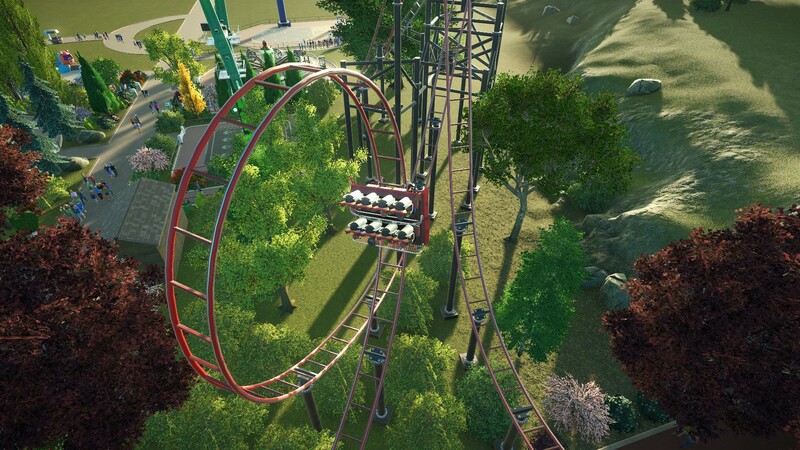 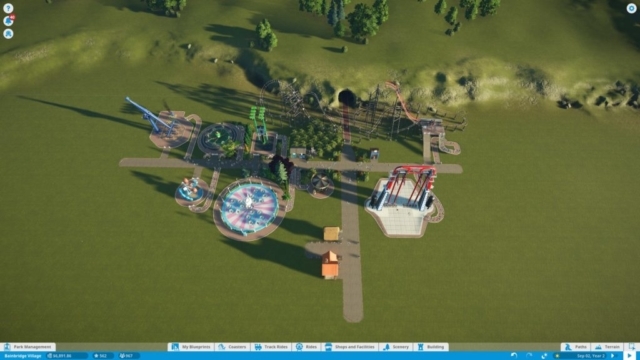 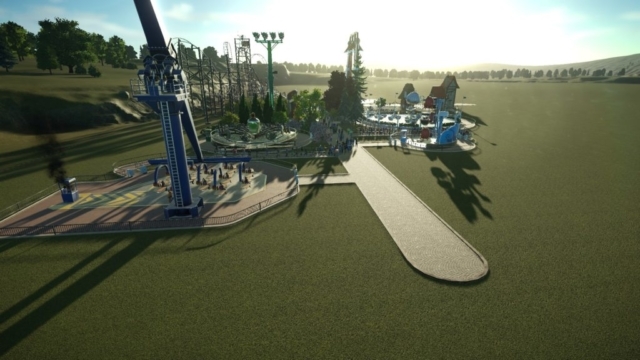 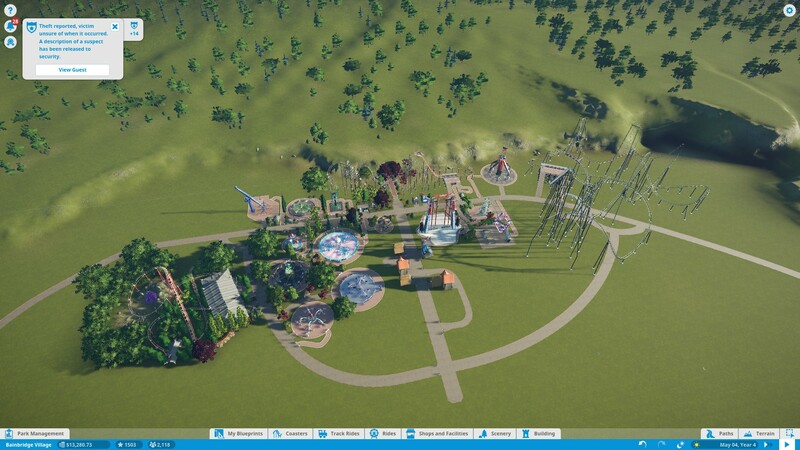 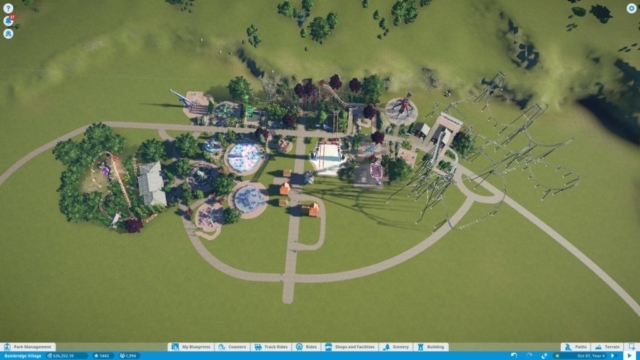 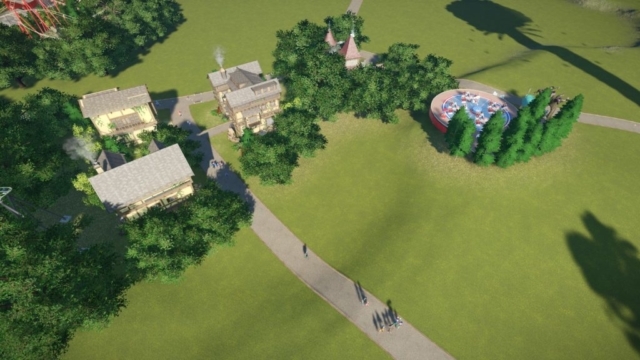 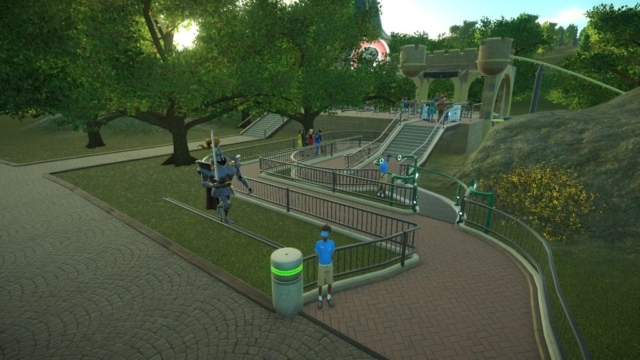 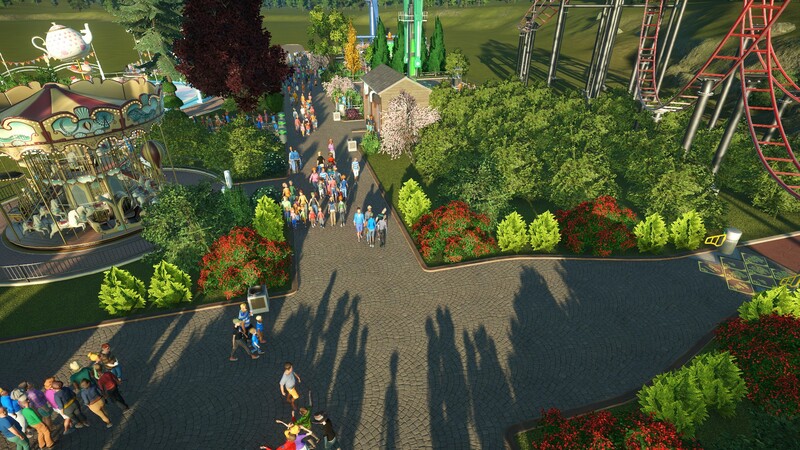 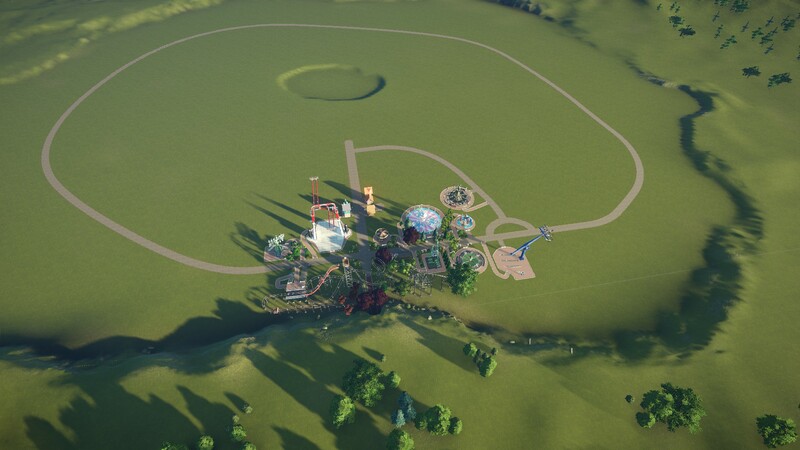 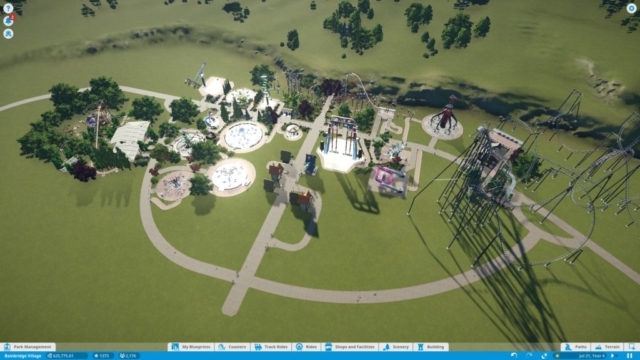 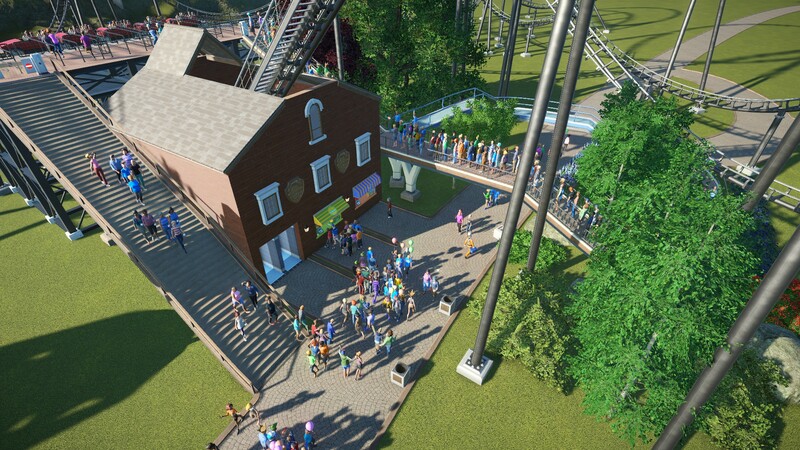 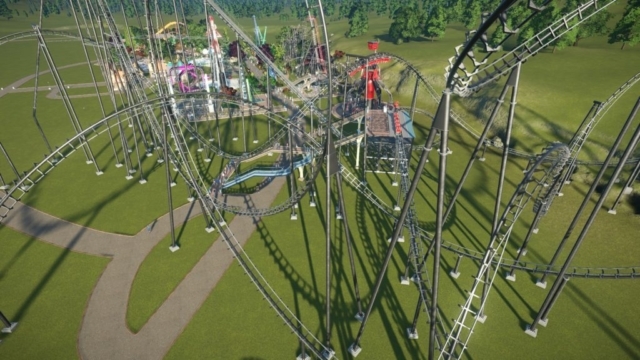 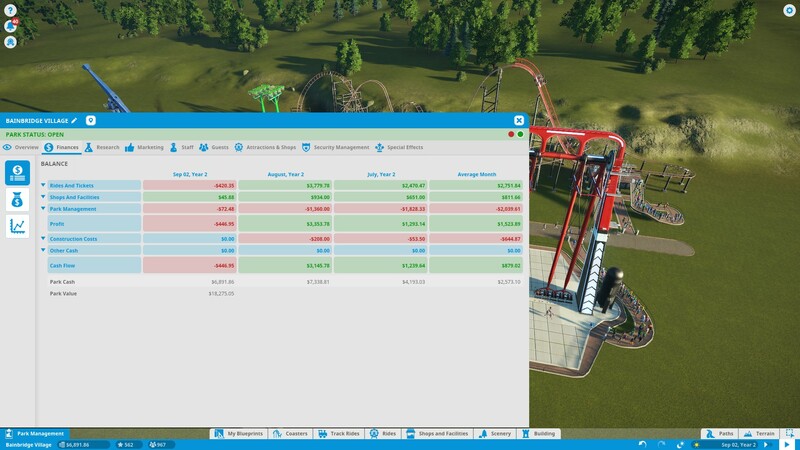 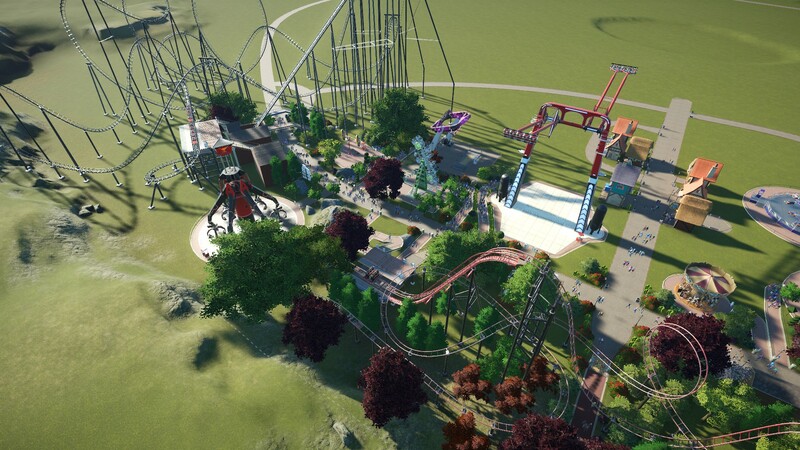 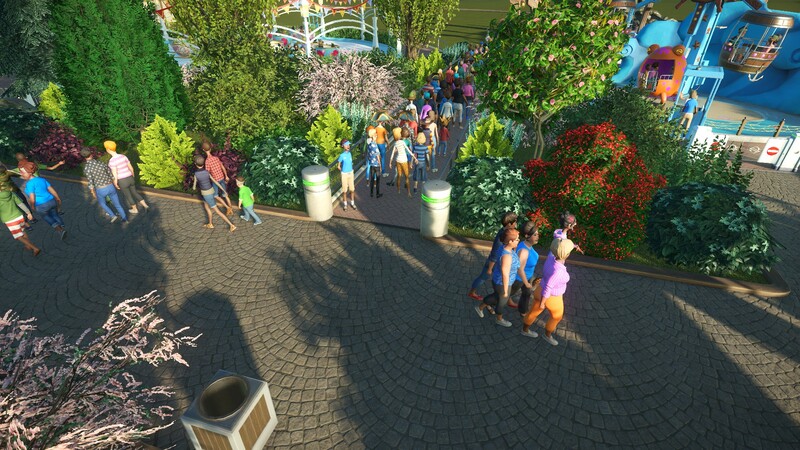 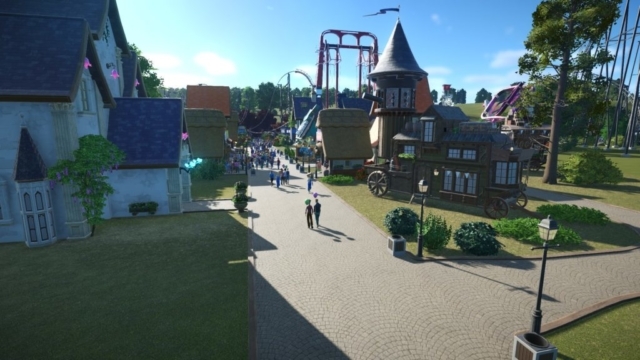 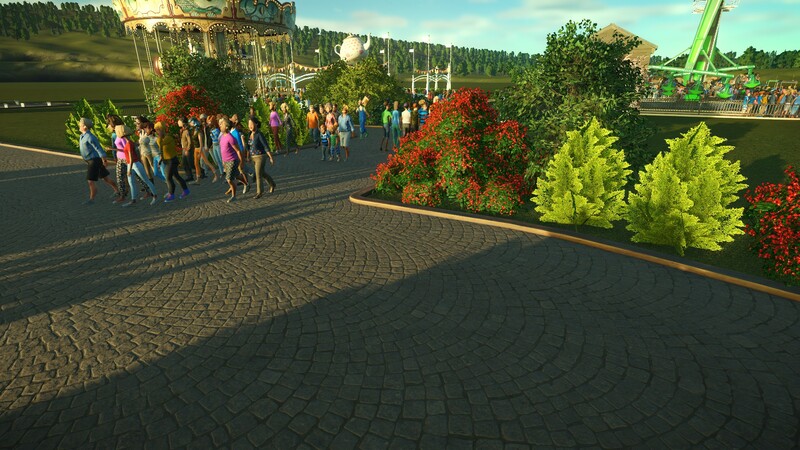 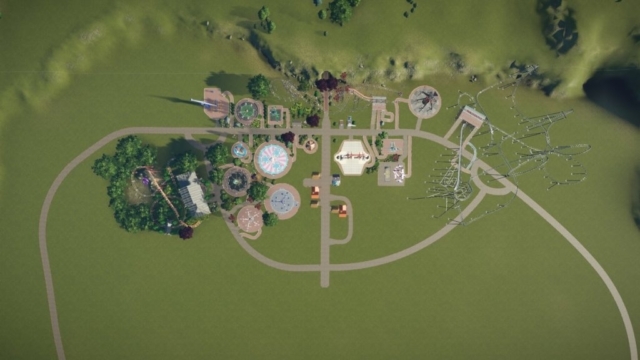 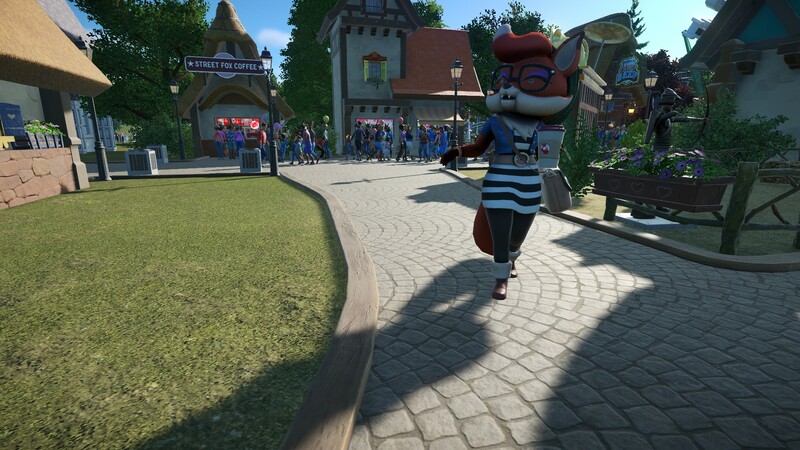 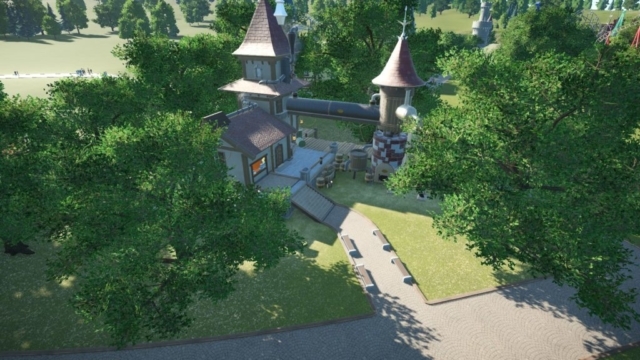 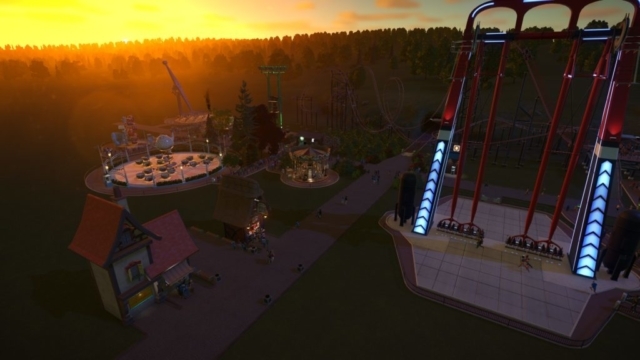 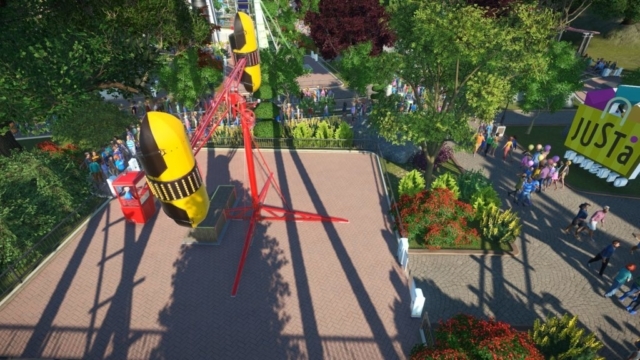 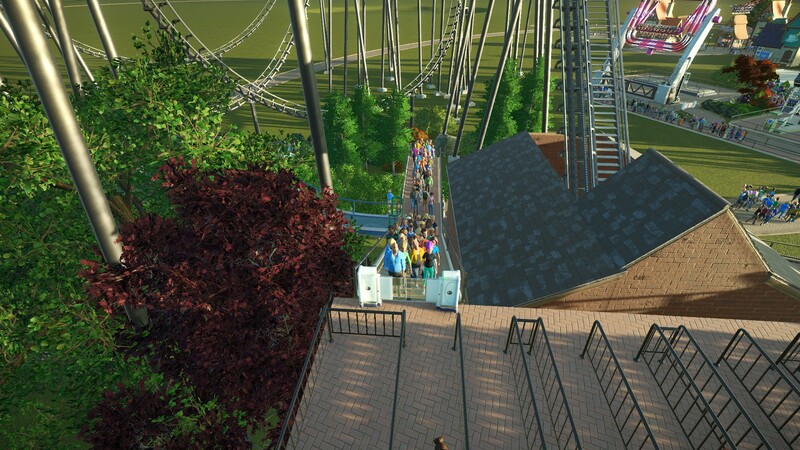 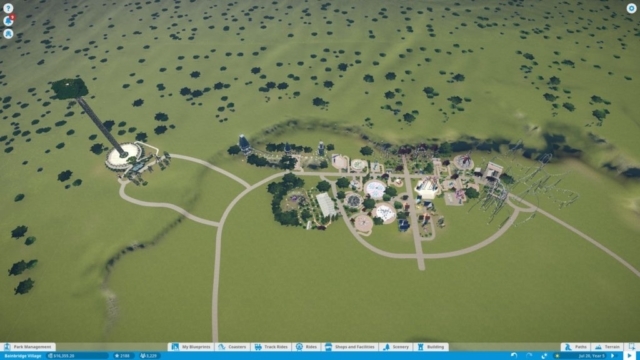 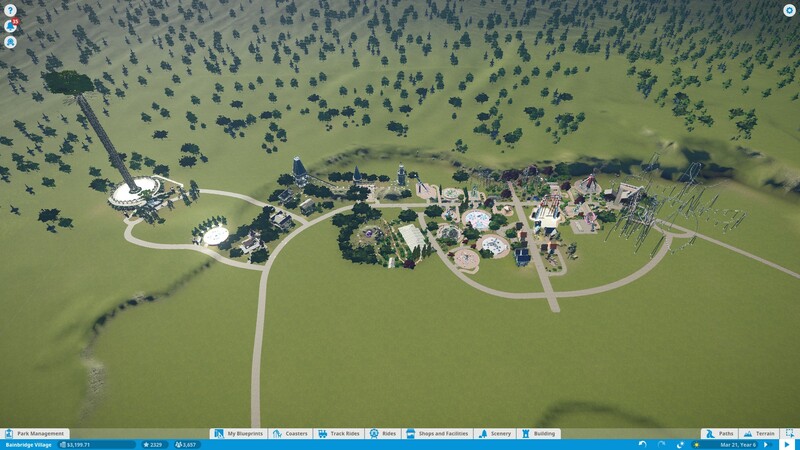 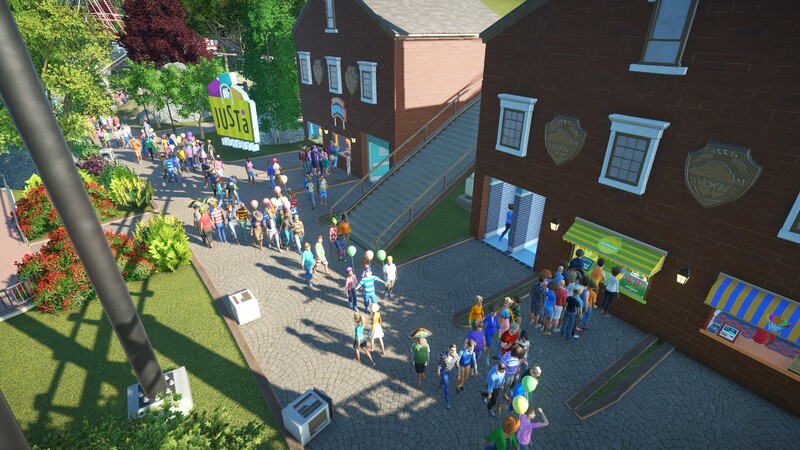 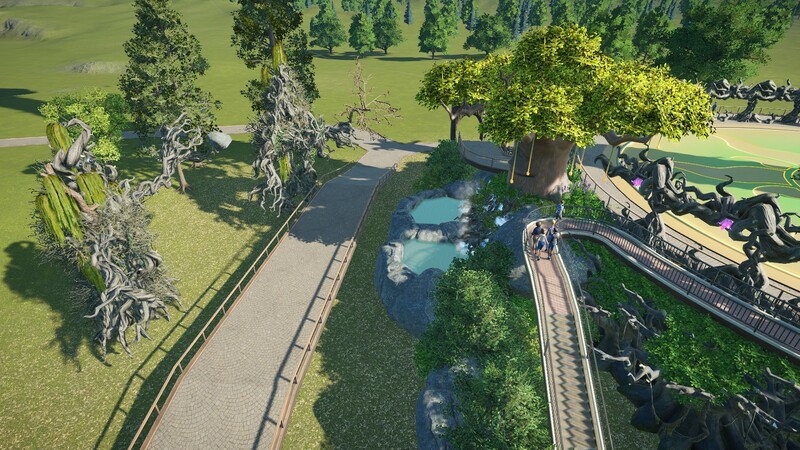 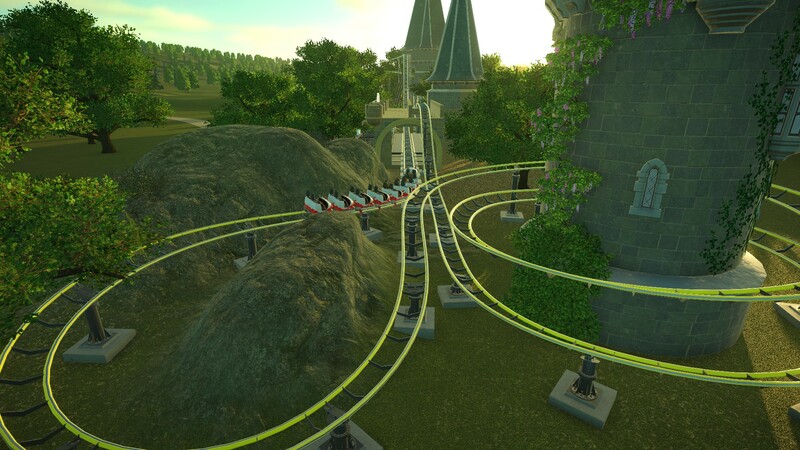 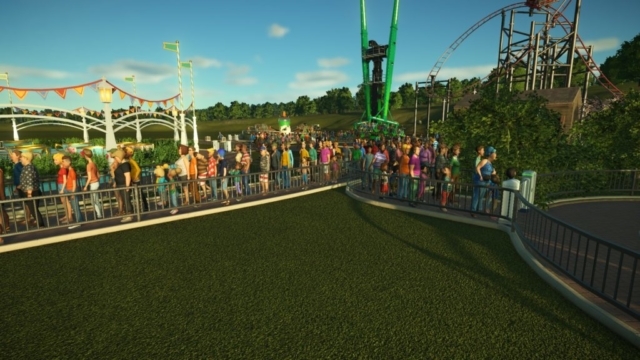 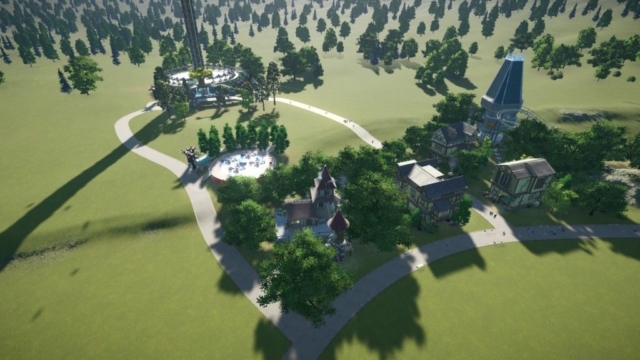 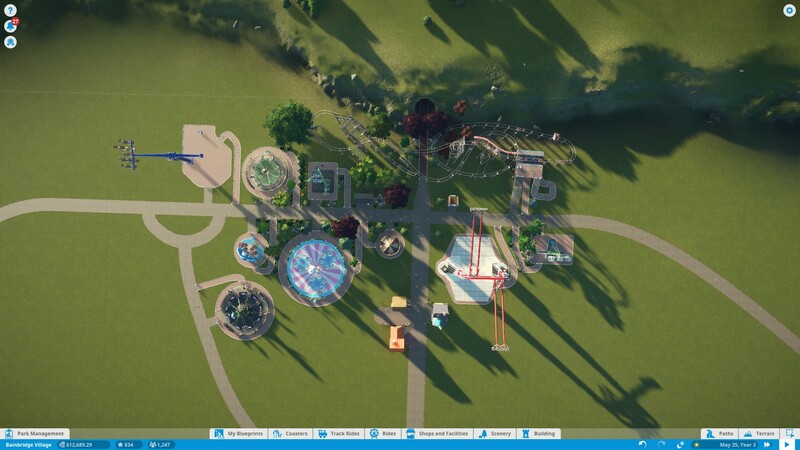 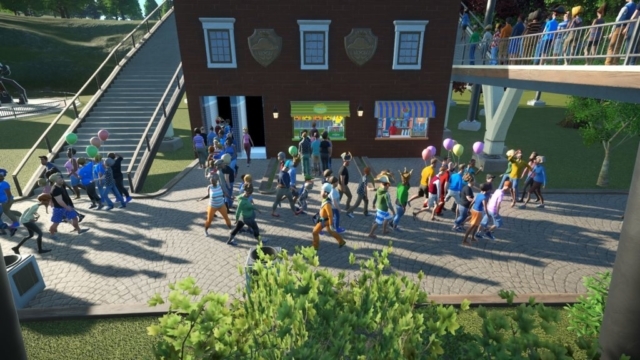 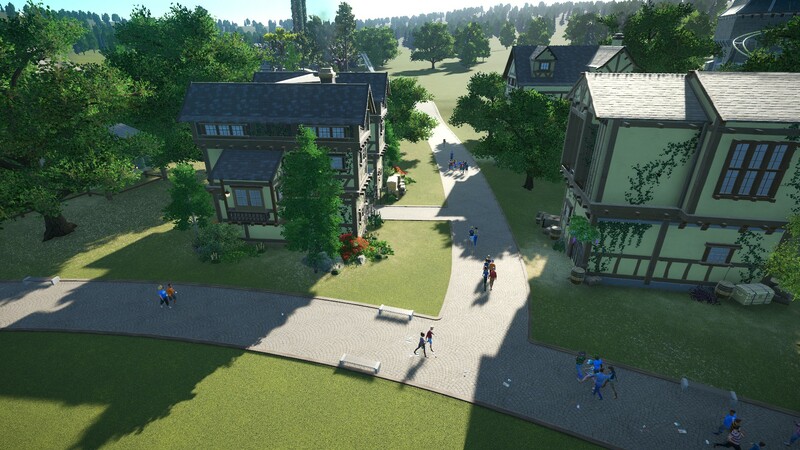 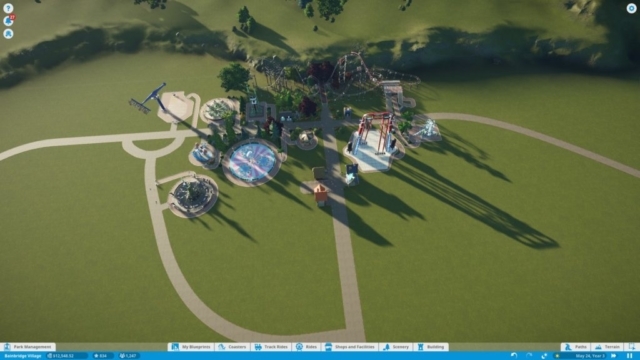 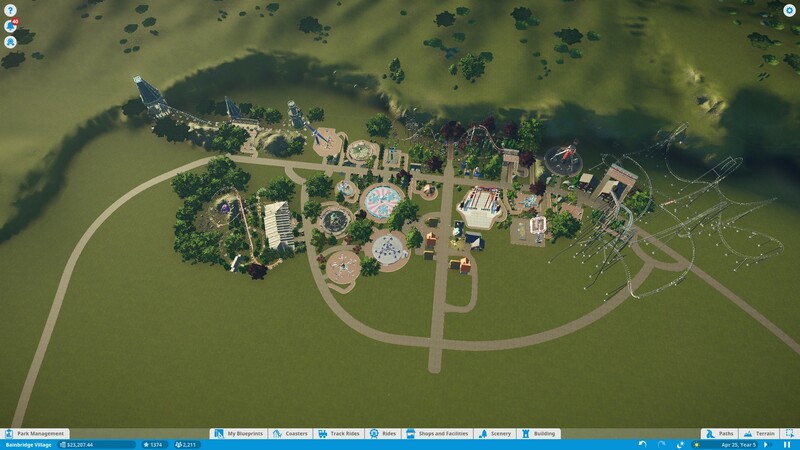 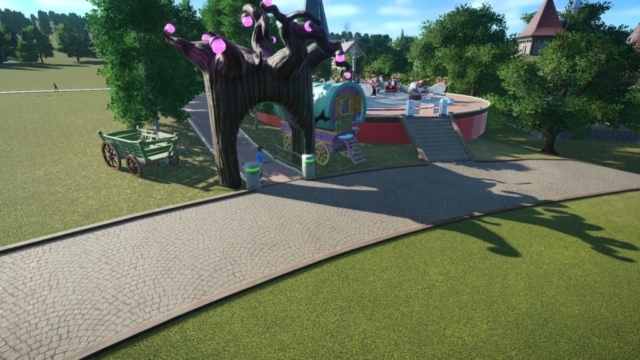 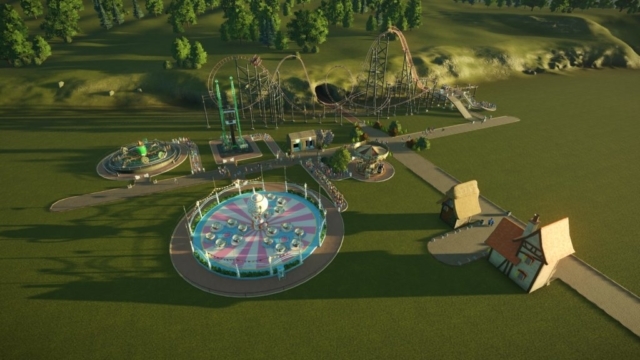 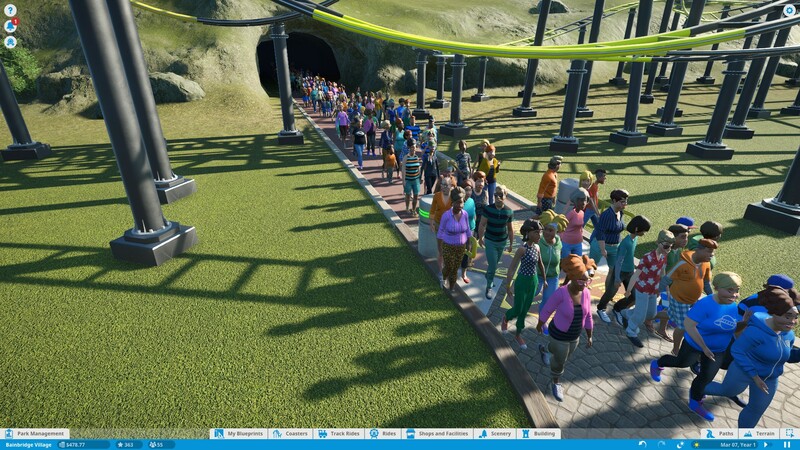 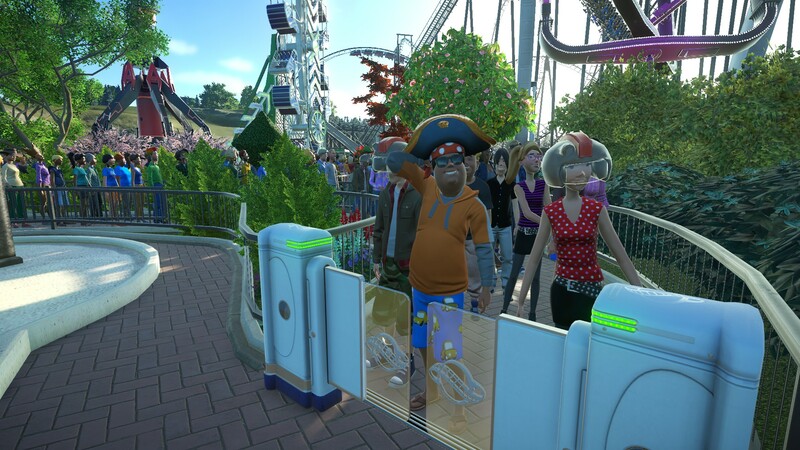 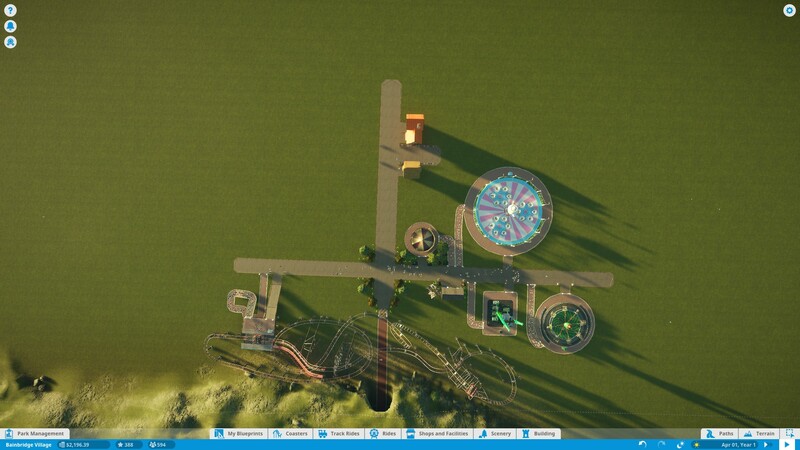 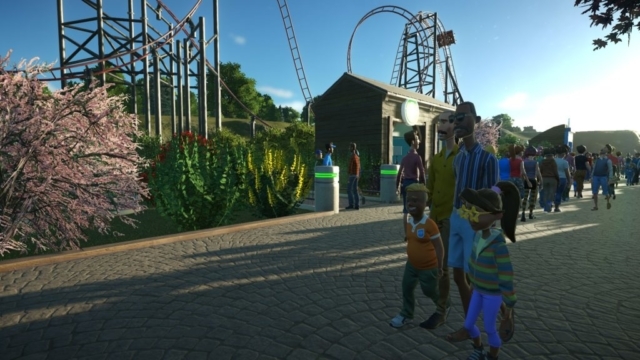 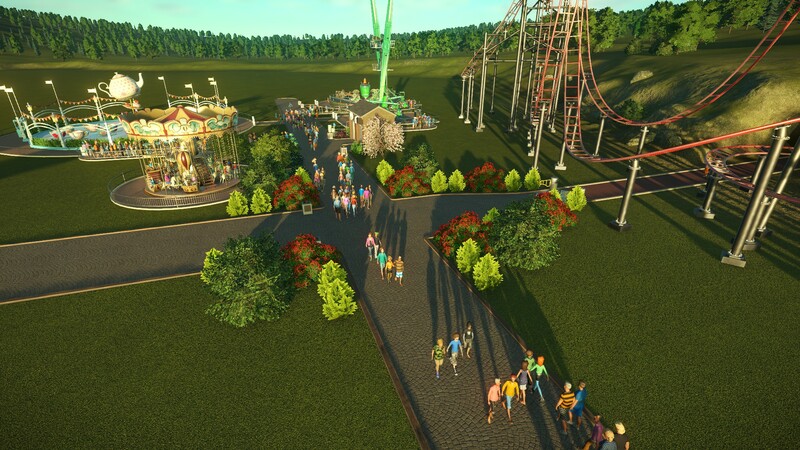 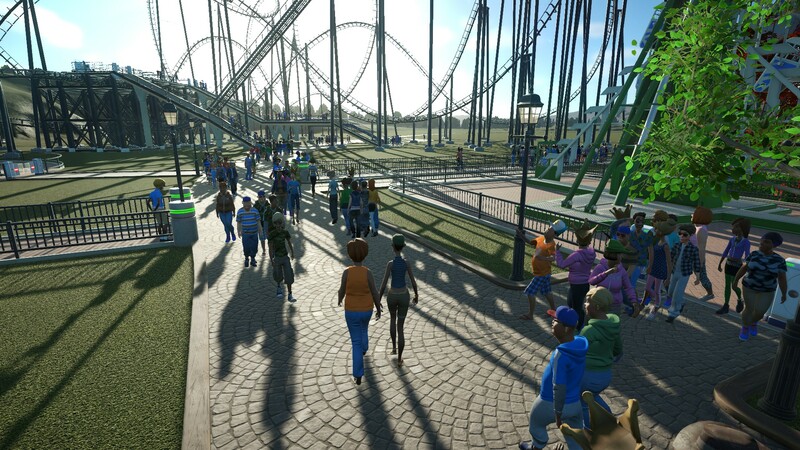 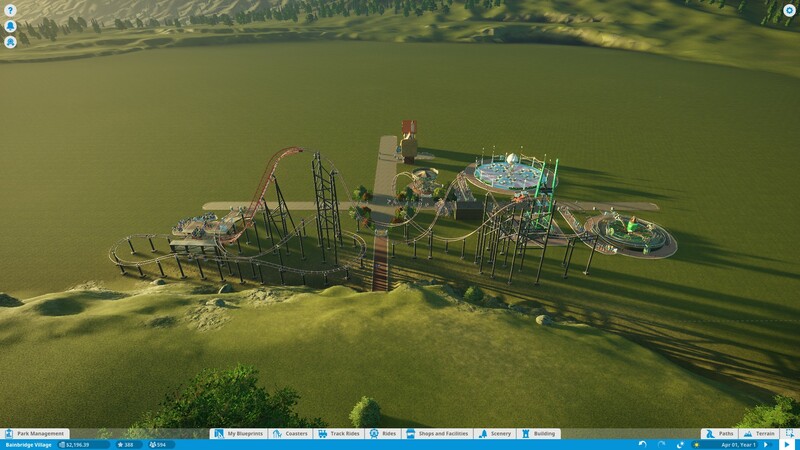 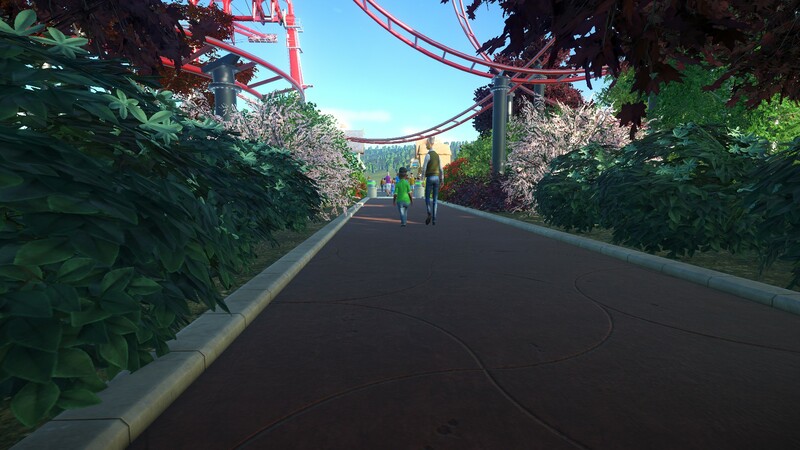 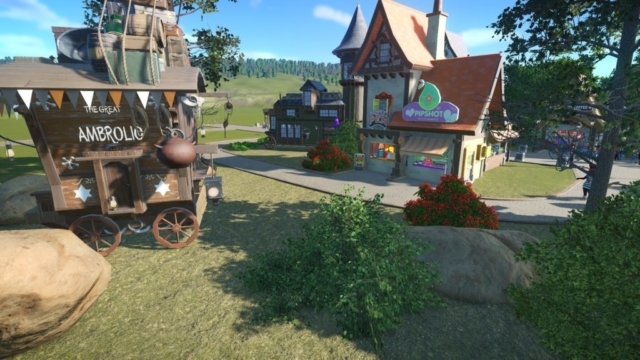 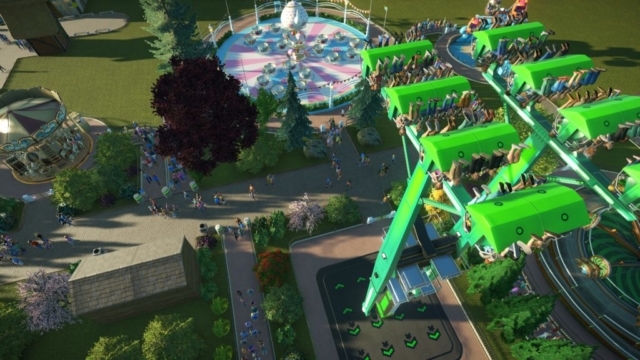 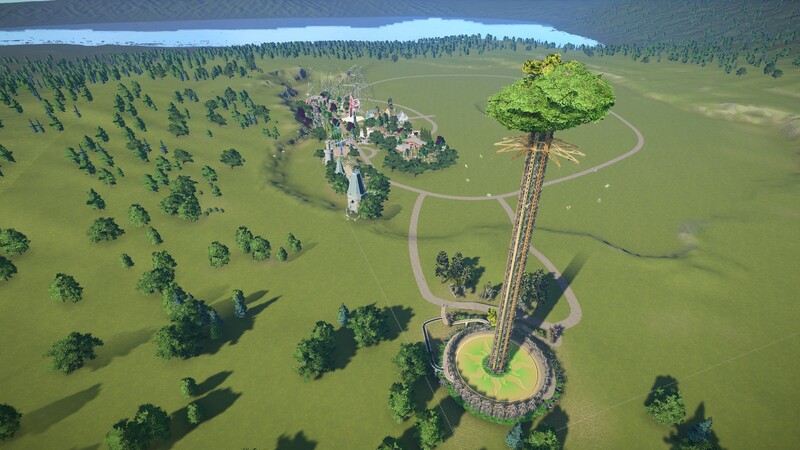 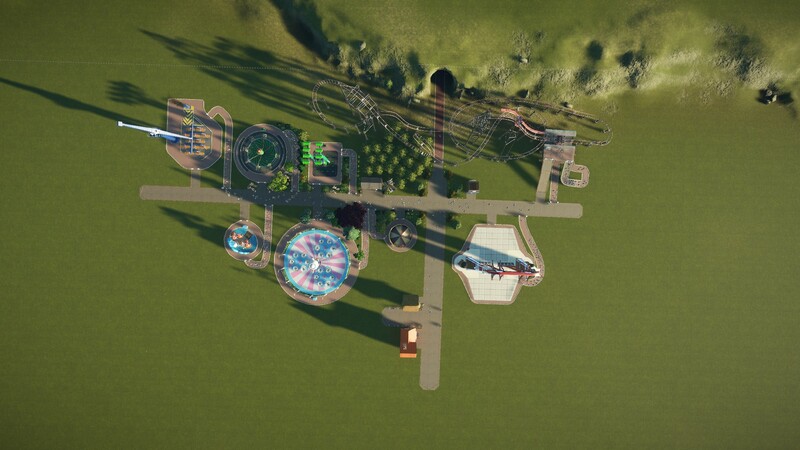 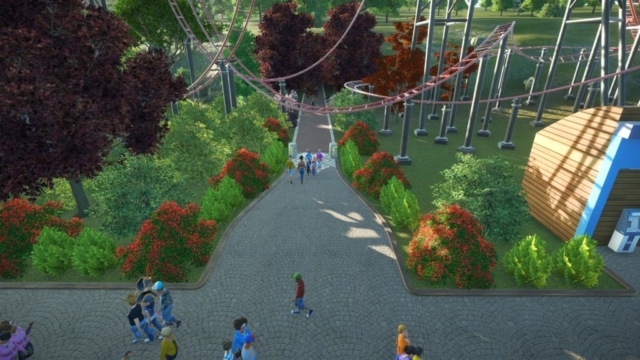 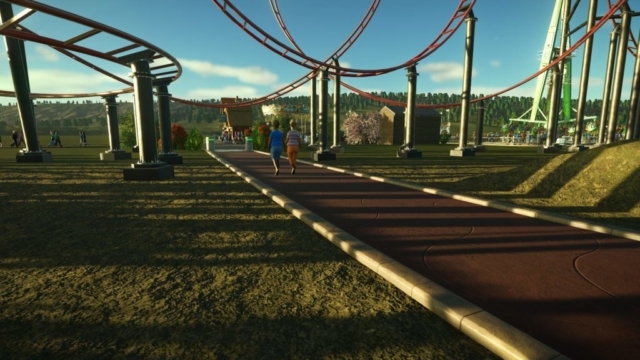 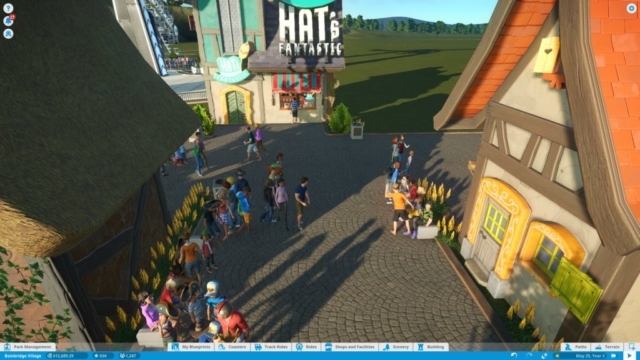 I wanted it to be more challenging than sandbox mode but not so challenging that we are forced to focus on money more than building a nice park. The fictional story behind the park is that it was a small family owned park that has since grown into something much larger. 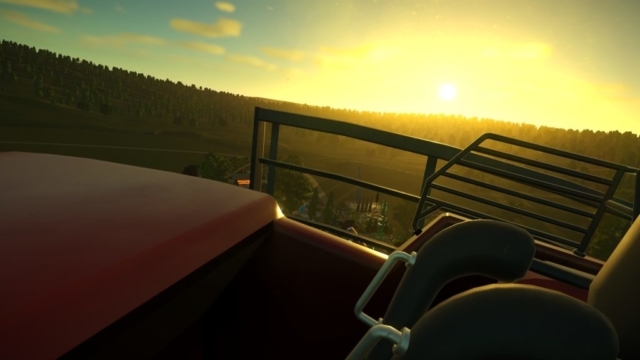 This series is also intended to be community-driven, so be sure to give your input in the comments section on either YouTube, the corresponding post here on Czardus.com, or on Twitter!